Discounts are applied if you book tickets at the same time for more than one of the four events in the series. 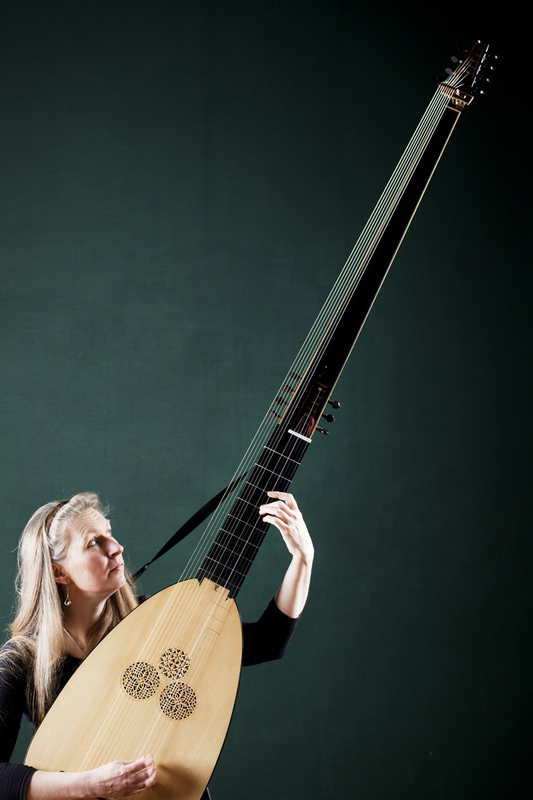 Lynda Sayce is one of Britain's leading lutenists with over 100 recordings to her name, she read Music at St Hugh's College, Oxford, then studied lute with Jakob Lindberg at the Royal College of Music. She performs regularly as soloist and continuo player with leading period instrument ensembles worldwide, is principal lutenist with The King's Consort, Ex Cathedra and the Musicians of the Globe, and has broadcast extensively on radio and TV. She is also director of the lute ensemble Chordophony, whose repertory and instrumentarium is based exclusively on her research.